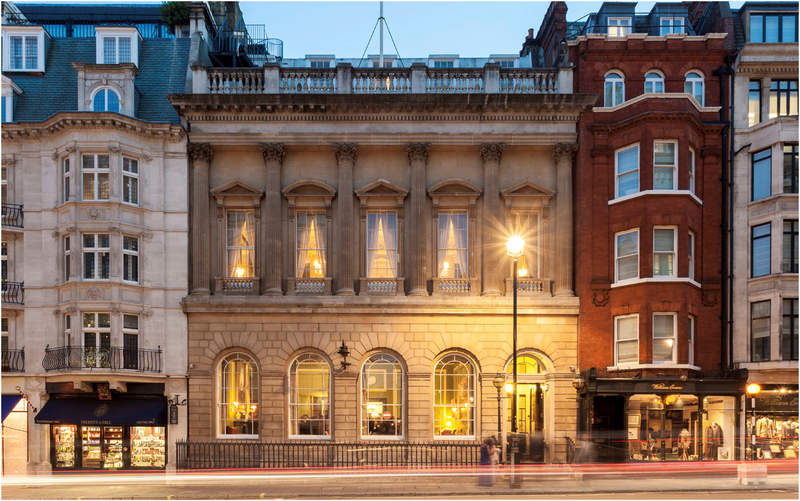 This year’s Bangor Grammarians’ London Dinner will take place on Friday 22 March 2019 and, for the second year running, the venue will be the centrally-located Carlton Club at 69 St James Street. The price for past pupils is £67, but a concessionary rate of £55 will apply to full-time students. Diners will gather in the Morning Room from 6.30pm onwards, with the meal being served from 7.30pm. Cash bar services will as usual be available until midnight. Please indicate your intentions to organiser Stephen Montgomery and he will get in touch with ticket purchase details or to record apologies. Pass on the information to anyone you know who might wish to attend. Stephen can be contacted via his LinkedIn profile: https://www.linkedin.com/in/stephenmmontgomery/ or send an email to grammarians@btconnect.com and it will be forwarded to him. •	Free online debit card payment is also possible but only for a limited volume of cash so cannot be offered to everyone – contact Stephen if you need that option. •	Cheque is also possible if it is substantially more convenient.